Every year there comes time when your artistic and creative skills will be measured. 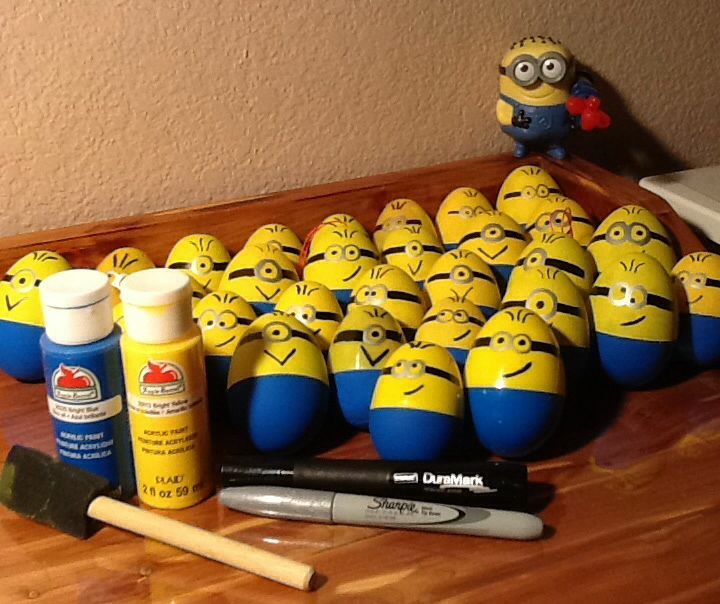 We’re talking of decorating Easter eggs, of course. You just can’t go year after year with the same design (or lack thereof). What will your neighbors think? So if you are looking for some cool ideas, start scrolling. The Easter is almost upon us, so there’s no time to lose. Remember to keep it simple but also, if you think you can do better than what we’re about to show you – go for it! We’ve got something for everyone here: from the beginner lever stuff all the way to “holy hell, how is this even possible on an egg”. If you’re inspired by superheroes – do some of their logos. How about some Star Wars characters or Pokemon? 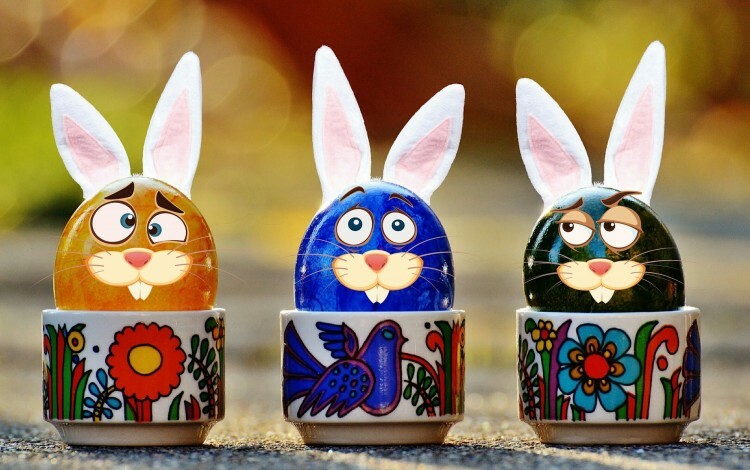 You can draw anything you want on that Easter egg but here are our to 18 fun-tastic Easter egg decoration ideas! 1. 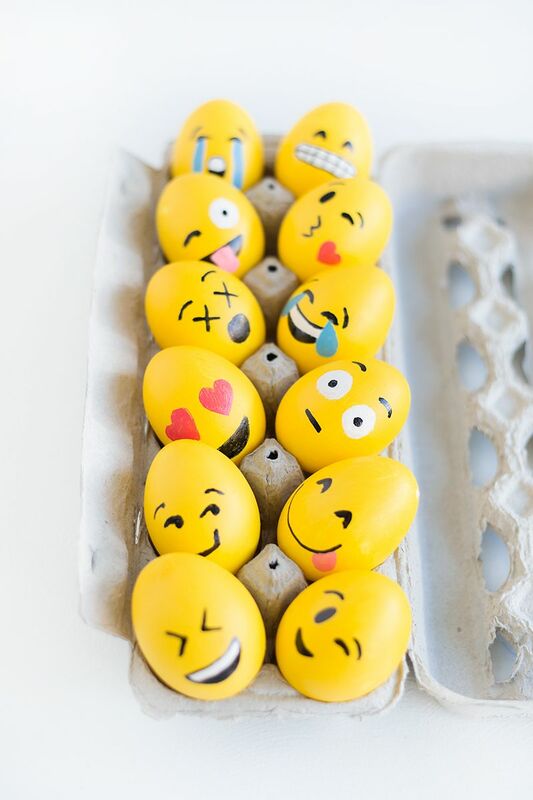 Let’s start off with some emoji eggs. 2. Who doesn’t love Minions, am I right?! 3. 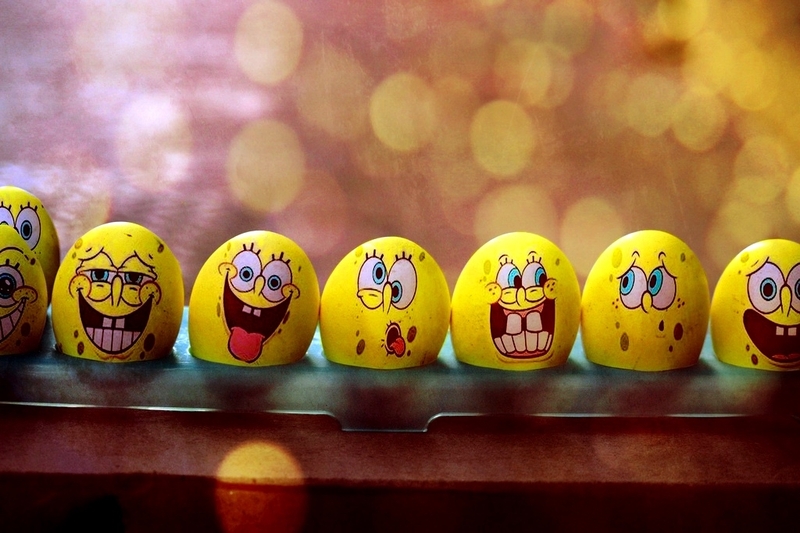 Egg Robert Oval Pants is the younger cousin of Sponge Bob Square Pants. 4. No idea what these are, but they look incredible. 5. Is it a plane? Is it a bird? 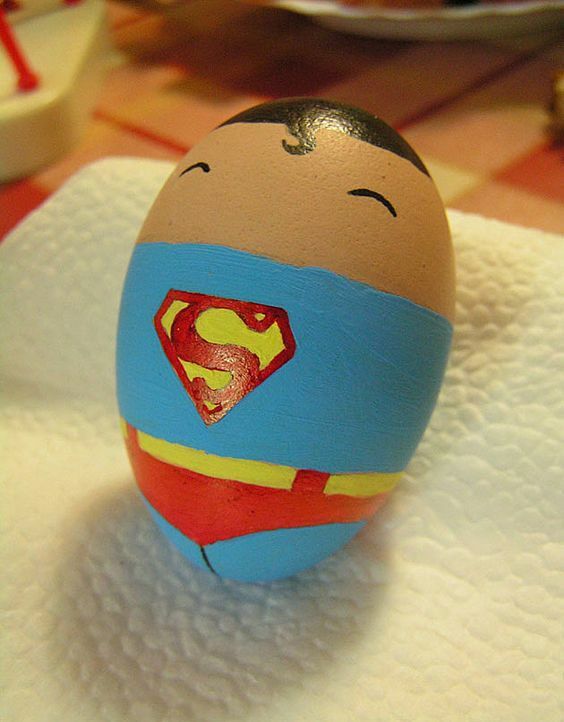 … well, actually, it used to be a bird, but it’s Superman now. 6. 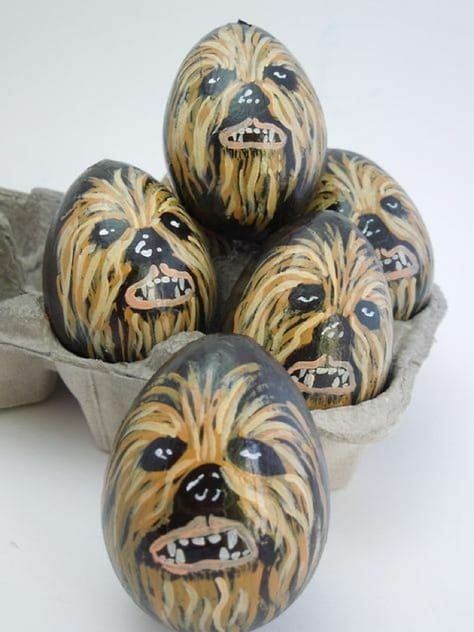 Chewbacca’s always a great idea for an egg decoration.